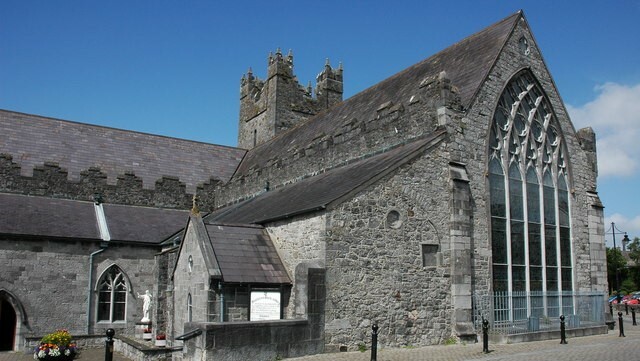 The Black Abbey was established in 1225 as one of the first houses of the Dominican Order in Ireland and has undergone numerous restoration and conservation upgrades. The most recent upgrade carried out by NLCE, focused on the building’s energy reduction measures. NLCE carried out such works to improve the overall energy efficiency of the building through installation of an ‘A’ rated boiler and heating controls which provided room by room temperature regulation and high energy efficiency. We also undertook architectural measures including the addition of fabric insulation to the building in order to reduce heat loss and infiltration. 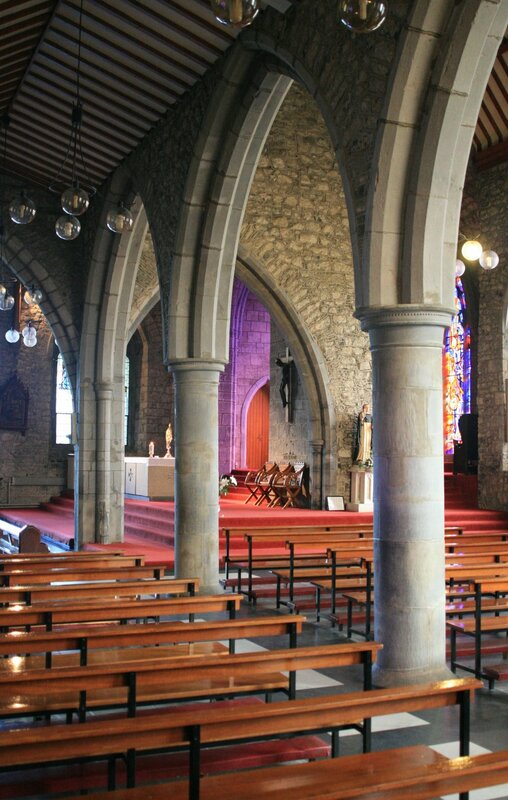 NLCE also carried out a number of electrical services including the installation of new wireless fire alarms which had minimal aesthetic impact on the historical building. Also, emergency lighting was also installed using energy efficient LED fittings for health and safety purposes.